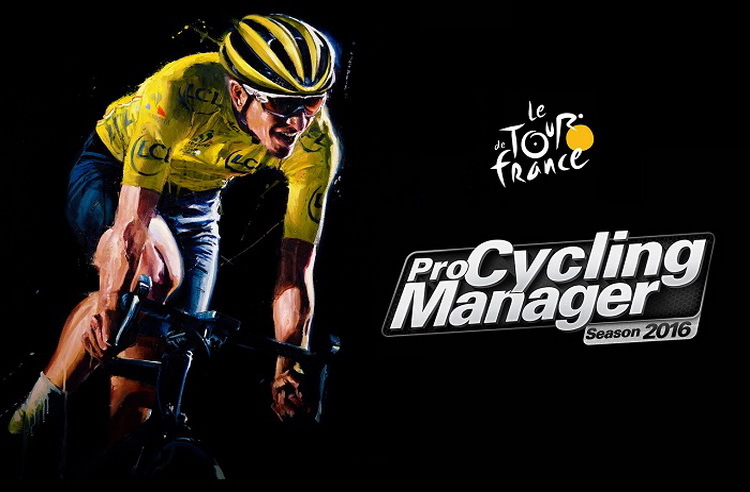 Become the sports manager of a professional cycling team! More realistic thanks to graphic improvements, a new interface, a more advanced AI that takes into greater consideration cyclists’ abilities, weariness and behaviors during breakaways. The Games Machine: The 2016 edition of Pro Cycling Manager picks up where the previous chapters left off, for better or worse, with the complete simulation of competitive cycling and a realistic depiction of the races. If you're a fan of this sport, there's nothing not to be liked here.